We enjoyed another successful St. Paul Village Community Walk and 5K Run on March 2, 2019! Seven years of runners and walkers in 30-degree weather and today 45 degrees and the sun came out as they started to cross the finish line. 400 people registered. Individuals and families. The youngest was a baby under one year of age pushed by her mother in a stroller to those who were 70+ years. Click above links for winners lists. The St. Paul Village Community Walk and 5K Committee is donating $800 each to local non-profits: Pee Wee Homes and 100 Men In Black. The balance of the 5K proceeds - $12,000 - will go to the St. Paul Village Capital Campaign. Many thanks to the Planning Committee chaired by Anissa McLendon and Joe Bynum and all the many sponsors - those who made a financial donation to those who donated gift cards. They are already planning for 2020!! 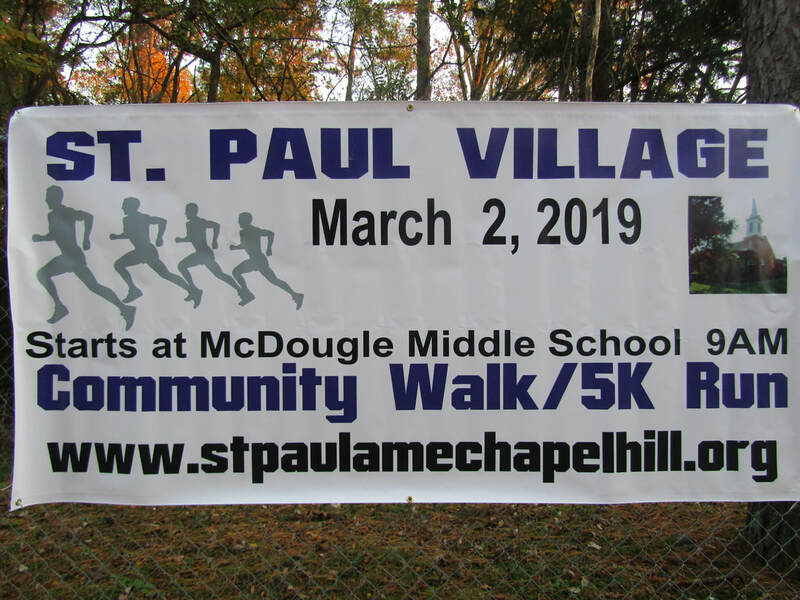 The Seventh Annual St. Paul Village Community Walk and 5K Run will be held at McDougle Middle School, 900 Old Fayetteville Road in Chapel Hill, NC on Saturday, March 2, 2019 starting at 9:00 a.m. The 3.1 mile course will have participants running/walking through three neighborhoods in Carrboro. The event features electronic timing by Cardinal Track Services, an awards ceremony with prizes for winners, the top 3 overall female and male winners will receive prizes and medals. Additionally, there are 14 different age groups in which each female and male will be award $25 gift cards. There will be a family friendly atmosphere with games and entertainment for all ages and light refreshments. ​Every paid entrant will receive a free T-shirt. Early Bird registration special is open for $20/individual and $40/family until February 1, 2019. After that date the registration fees will be $25 (individual) or $45 (family depending on the number of children). Just as St. Paul Village will serve the entire community and not just the church itself, the St. Paul Village Community Walk and 5K Run will likewise benefit more than just its own fundraising effort. 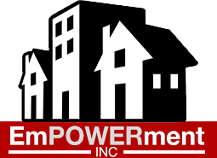 10% of the proceeds will be donated to other community organizations - 100 Men in Black and Pee Wee Homes in 2019. 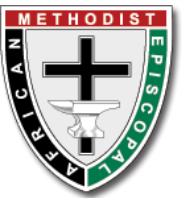 "We ask our members to tithe," says event organizer Anissa McLendon, "We should lead by example. We want this to truly be a community event."